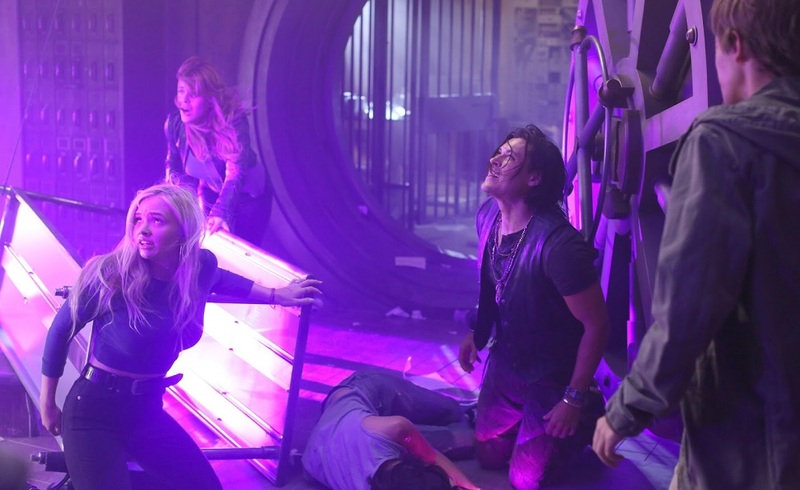 Fox has released a promo for next week's all-new episode of The Gifted. Entitled rX, the episode sees Caitlin and Eclipse teaming up to find a special serum to save Blink. In the promo, we get a glimpse of some more mutants set to make their small screen debut. After exerting her powers beyond their limits, Blink (Jamie Chung, "Big Hero 6," "The Hangover Part II") goes into a state of shock, forcing Caitlin (Amy Acker, "Person of Interest") and Eclipse (Sean Teale, "Survivor") to go on a mission to find a special serum that will help her to recover. Meanwhile, Reed (Stephen Moyer, "True Blood," SHOTS FIRED) faces some difficult choices when it comes to helping his family, and Polaris (Emma Dumont, "Bunheads," "Aquarius") runs into some trouble. Starring Amy Acker, Stephen Moyer, Jamie Chung, Sean Teale, Emma Dumont, and Garret Dillahunt, The Gifted returns next Monday at 9pm.